The Chinese launched another satellite on the Yaogan Weixing series on Saturday. 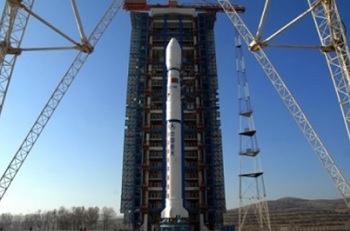 Launch of Yaogan Weixing-26 took place at 03:22 UTC using a Long March-4B launch vehicle from the LC9 launch complex at the Taiyuan Satellite Launch Center. 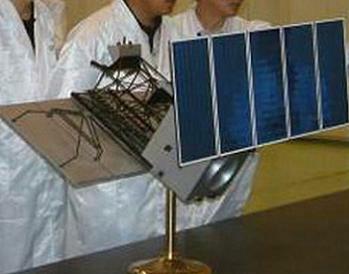 Yaogan-26 is probably the second Jianbing-11 4th generation of electro-optical satellites. 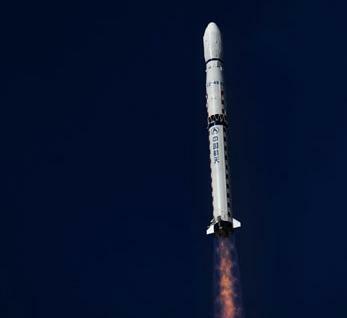 Previous satellite on the Joanbing-11 series was Yaogan Weixing-14 (28357 2012-021A) launched at 0706:04UTC on May 10, 2012, by the Chang Zheng-4B (Y12) rocket from Taiyuan’s LC9 launch complex.